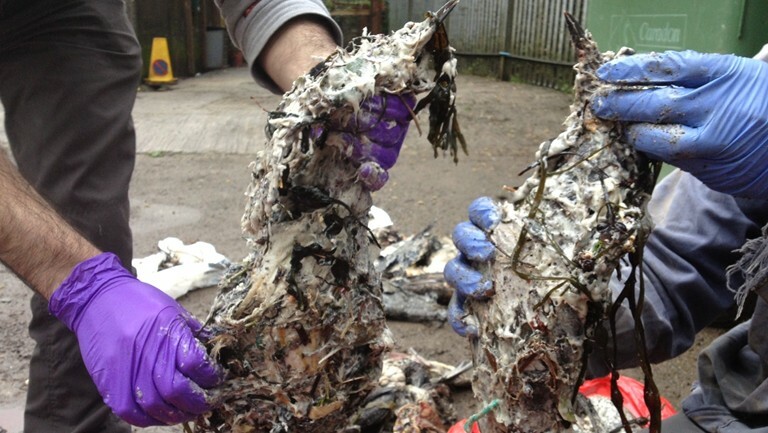 This entry was posted in Birds, Nature, Wildlife and tagged conservation, pollution, RSPB, RSPCA, seabirds, Wildlife Trust. Bookmark the permalink. Reblogged this on Eco Books 4 Kids. So many issues around ocean pollution – but each one tackled gives our wildlife a chance. Yet again we find ways to screw up our world! First hand account of this very upsetting situation. How horrid! How good of you to post it! Will reblog. Hundreds of birds are dying at the hands of PIB. Please pass the word along so PIB can be banned before hundreds more die. Thanks for visiting and glad you found it useful.